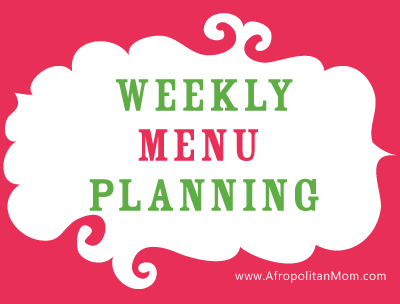 I’ve learned that planning my family menu ahead of time helps me save money on grocery and it takes the stress out of weekly dinner routine. 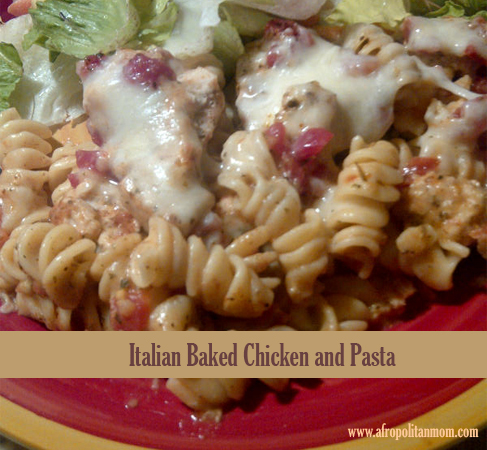 Do you plan your menu ahead of time? Has it helped you in eating better? Does it make life easier? Please share your thoughts? Hi Kira. Let me first say that I love the color of your theme page. It is so nice!! Now, yes I try to plan my menu for the week. Doesn’t always work out. I think it depends on the level of stress I’m under for that week. It does help me to save money and I’m all about saving money. Thanks for stopping by my blog. I am definitely following you to keep of with how your blogging is coming along. Please feel free to follow me also so we can connect with what each is doing in the blogging world. I love having a meal plan. It makes my life so much easier. I need to actually do a blog post about this, but I use Emeals for my plans. They do everything for you based on your family size and the type of food you want and create a shopping list as well. All I do is look it over, cross off anything I don’t like, and head to the store. Really helps cut down on my stress, which is great because soon with having a newborn I’m sure I’ll be pretty tired/stressed out.